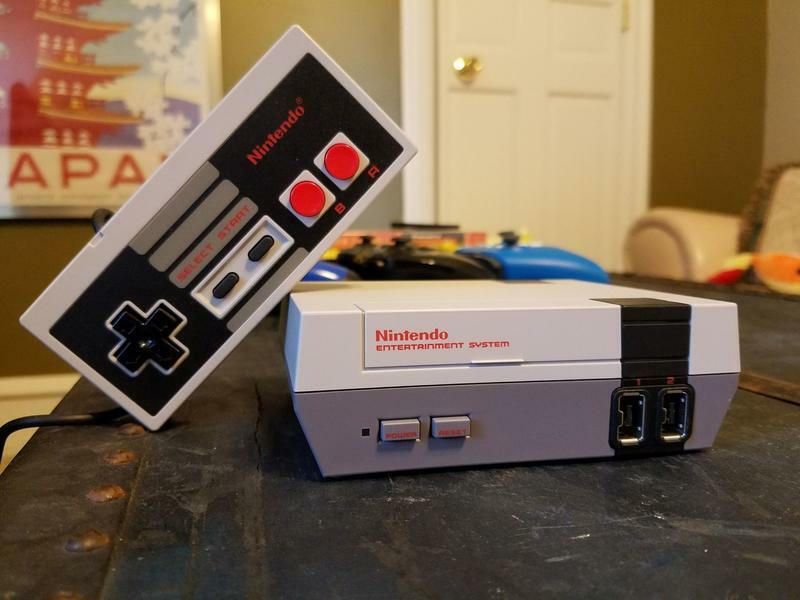 Nintendo addresses NES Classic discontinuation, says it doesn't "have unlimited resources"
The NES Classic Edition has become something of a flashpoint for Nintendo fans and the company. 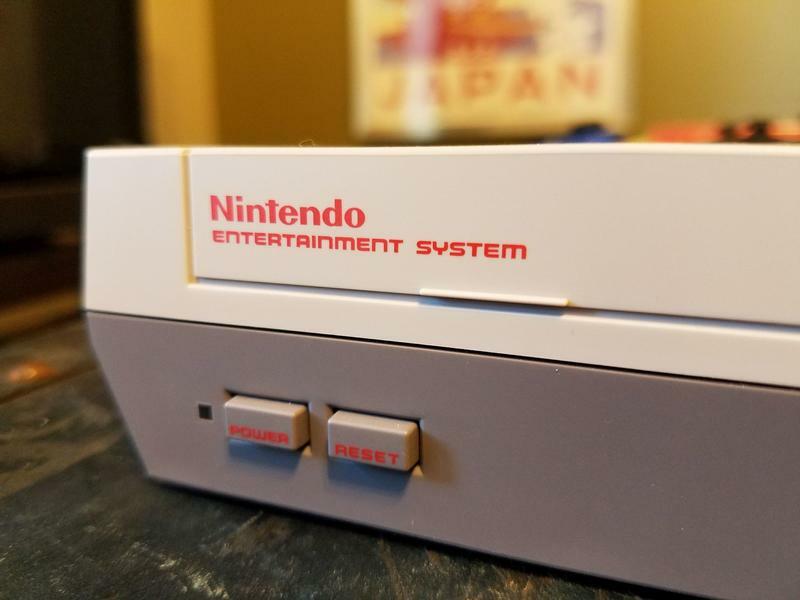 Many were unable to secure themselves one of the emulation consoles after it proved to be a hot item over the holiday season, and Nintendo’s sudden decision to discontinue it left many out in the cold. 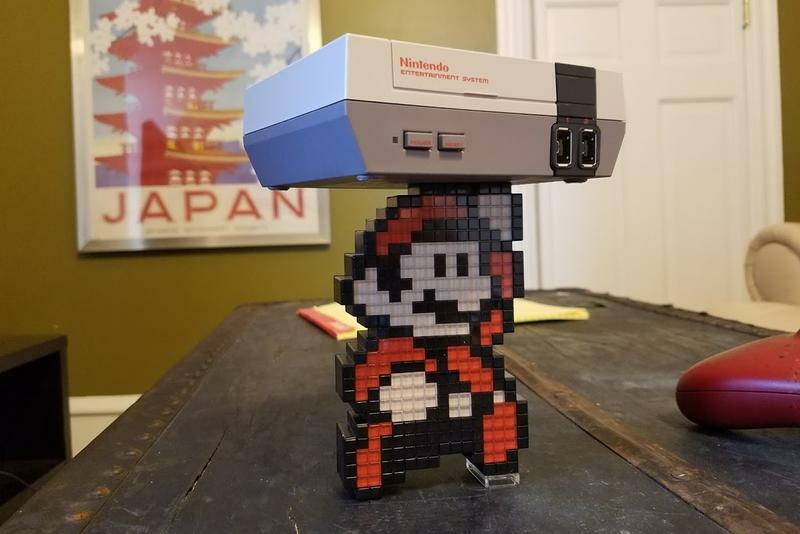 The gaming world has tried to put the puzzle pieces together as to why and how Nintendo so greatly misread the product’s market and backed out of what was clearly a popular item in high demand. Nintendo President Reggie Fils-Aimé provided answers in a recent interview with Time. 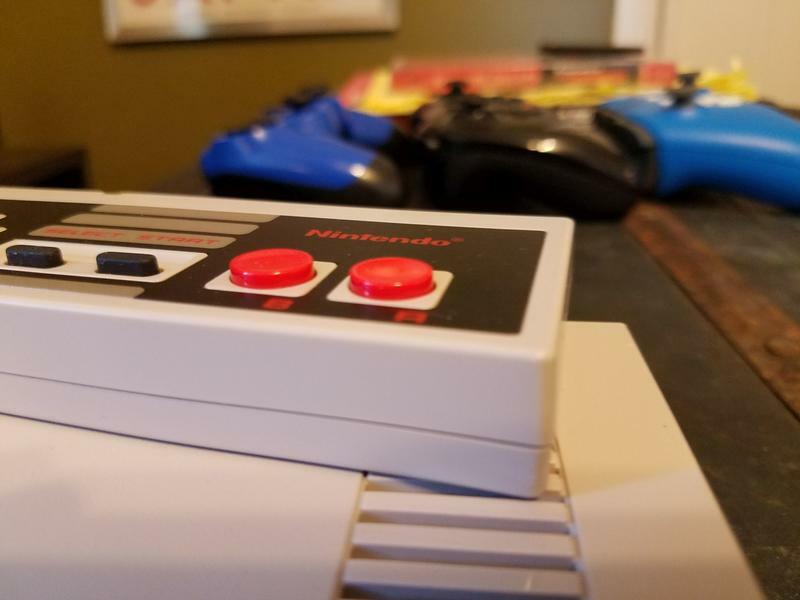 According to him, Nintendo met its mark of selling 2.3 million units worldwide, and it simply has to move on to focus on other areas. However, he didn’t leave without offering an apology to the fans who didn’t get one. Even with that extraordinary level of performance, we understand that people are frustrated about not being able to find the system, and for that we really do apologize. But from our perspective, it’s important to recognize where our future is and the key areas that we need to drive. We’ve got a lot going on right now and we don’t have unlimited resources. 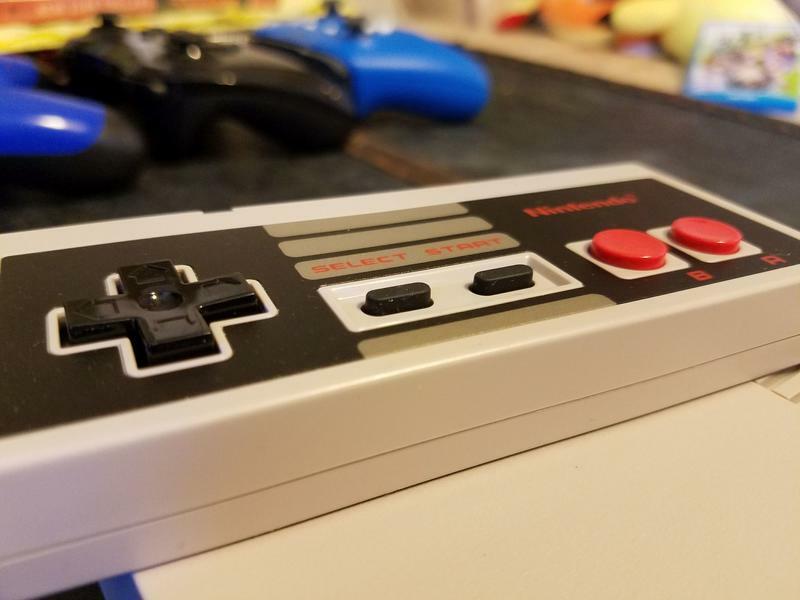 Nintendo does have its hands full with the Nintendo Switch, which is selling out left and right around the world after positive word of mouth, and production has to be ramped up to meet its demand as well. 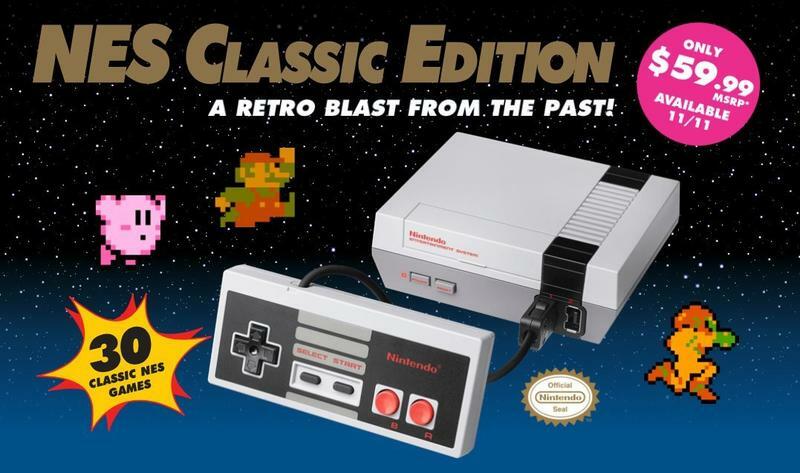 After all, the Nintendo Switch is the backbone of Nintendo’s strategy, not the fun, novelty release of the NES Classic. Nintendo needed to read the market better last year, that’s all there is to it. 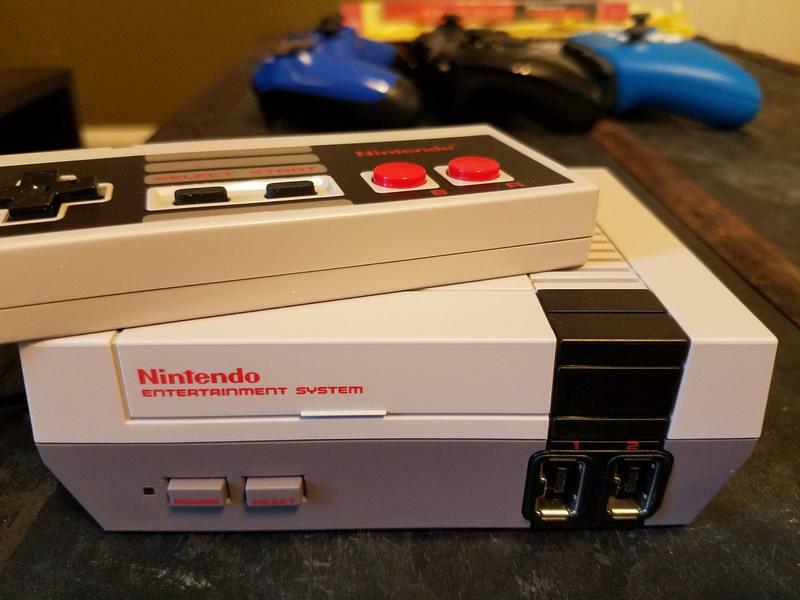 The company is often known to underestimate the power and value of its nostalgia, and the fans who didn’t get a console are 100 percent justified in letting the company know that they are frustrated for being the ones who have to pay for that mistake. 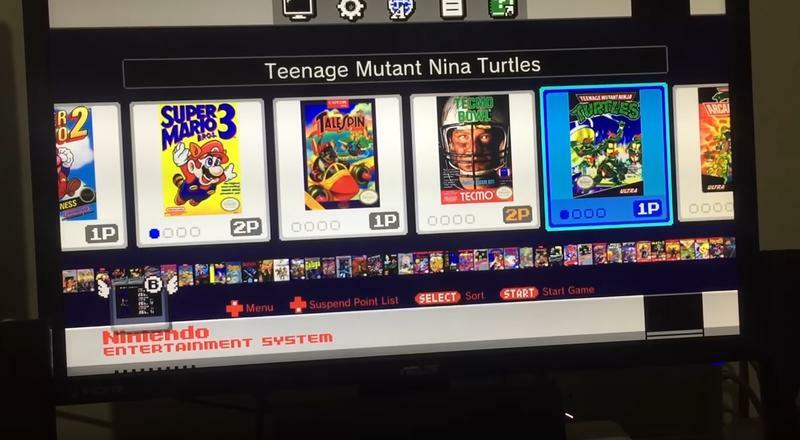 Hopefully, and this is a huge hopefully, Nintendo learns from the mistake and makes enough Super Nintendo Classic Editions for when it possibly, maybe launches later this holiday season. I don’t think two years in a row of “oops” is going to cut it next time.